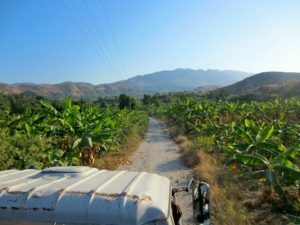 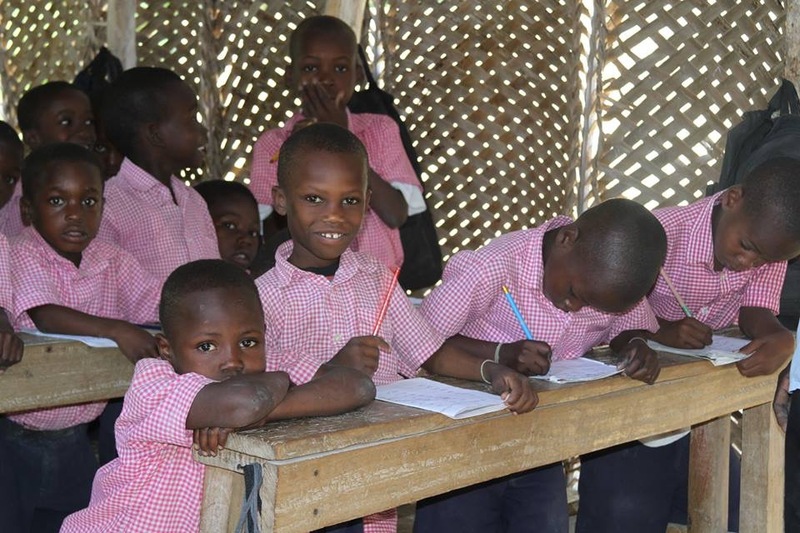 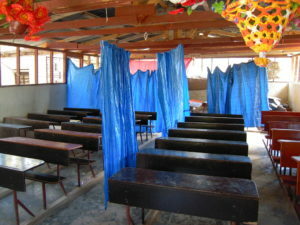 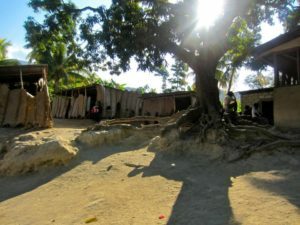 (Haiti) Degeance is unique, and different from any of our other schools. 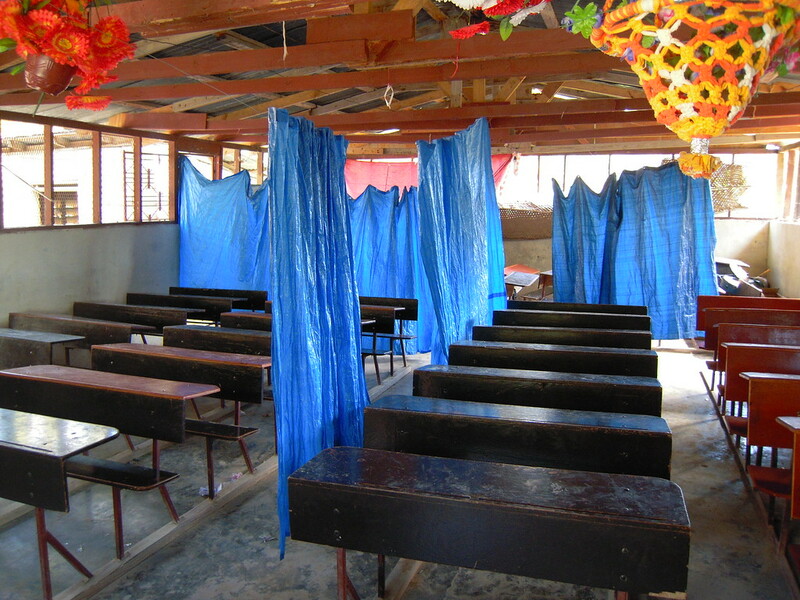 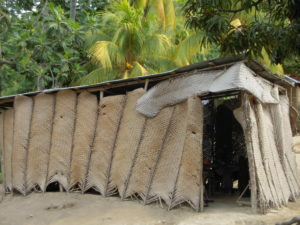 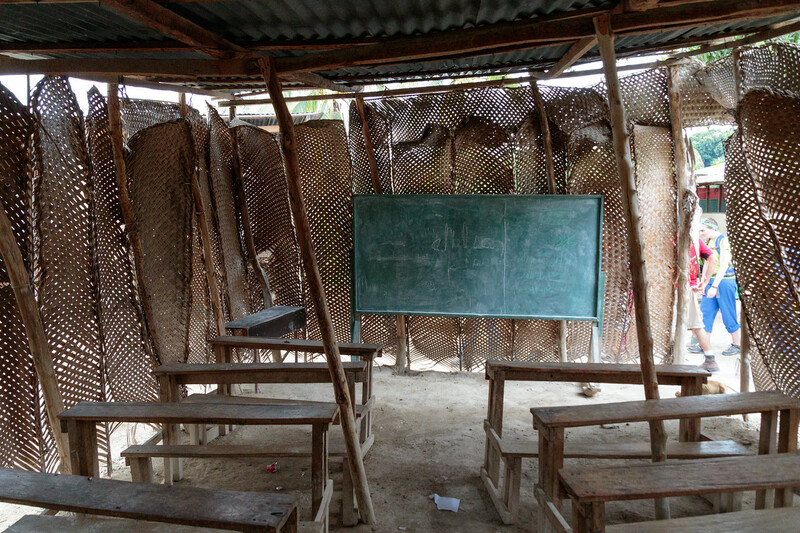 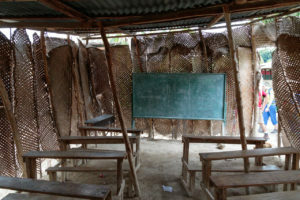 Not all of the structures on this campus are made from permanent concrete walls; over half of the classrooms have dirt floors and walls made from woven banana leaves. You cannot drive to Degeance, you must hike up the mountain to get there. Preschool through 6th grade students attend this school, and the majority of them walk long distances, sometimes even an hour or two, just to get to school each day. 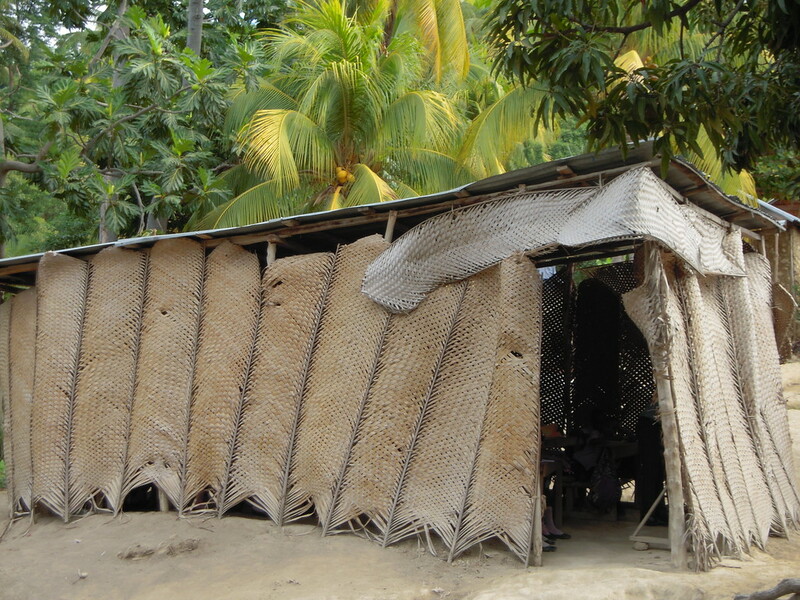 Their families live off the land and live in small one or two room homes.